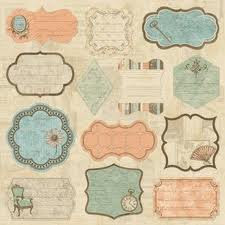 New to Fancy That - TPC Stdios - Grandma's Attic - A Vintage range in soft blues, apricots and creams. New in store : The beautiful range from Making Memories Je t'Adore. 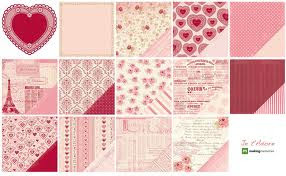 A lovely romantic , French inspired range Also new in store the gorgeous range from Making Memories Dilly Dally.